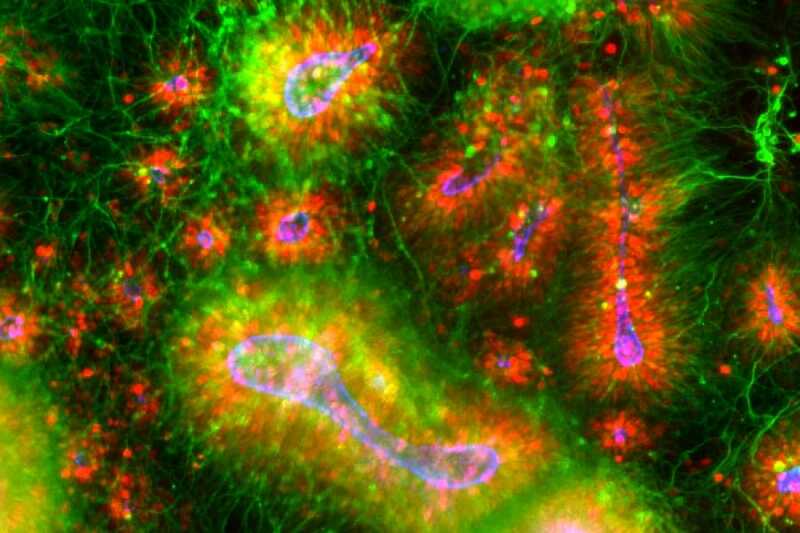 The NYSCF Research Institute is partnering with the Stanley Center at the Broad Institute of MIT and Harvard to develop a stem cell resource to study schizophrenia and psychiatric disorders. NYSCF is generating hundreds of stem cell lines from skin samples of patients provided by the Stanley Center, which will then be turned into the adult brain cell types that are affected in schizophrenia. Studying patient cells at this scale is unprecedented and will provide great insight into the causes of and new treatments for schizophrenia and other psychiatric diseases. This will be the largest and most comprehensive effort to date to study psychiatric disorders using stem cells.